DUSHANBE -- Tajikistan is working on six investment projects to support the development and management of land reclamation and irrigation, Asia-Plus reported, citing a Tajik official. 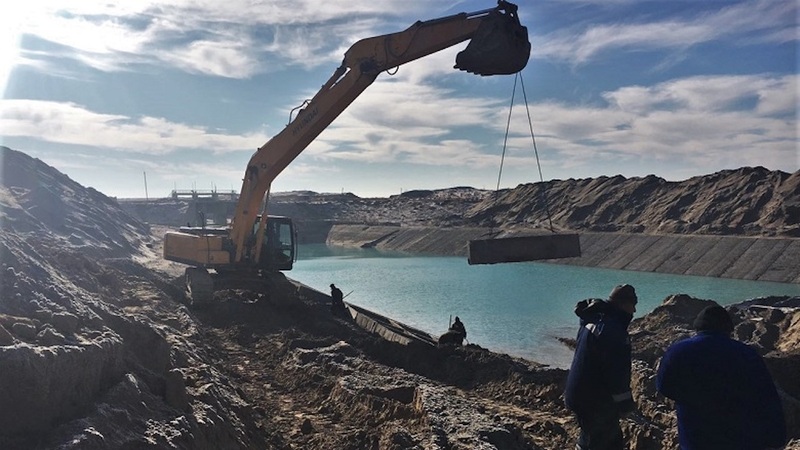 The projects are worth $165.4 million (1.56 billion TJS), and almost half of that figure has been spent, Kholmurod Rahmon, director of the Agency for Land Reclamation and Irrigation, said at a news conference in Dushanbe Thursday (February 7). They include the Danghara Steppe Irrigation Project, a $30.5 million (290 million TJS) effort funded by the Islamic Development Bank that is aimed at alleviating poverty. The project seeks to create 8,000 jobs in the agriculture and livestock sectors through the development of 1,750 hectares of irrigated land on the Danghara Steppe. Another project set to run 2013-2020 is the Public Employment for Sustainable Agriculture and Water Resources Management Project. The project costs $57.9 million (546 million TJS) and is funded by the Global Agriculture and Food Security Programme and by the International Development Association. The management project, which is being implemented in 14 districts of Khatlon Province, seeks to provide employment to food insecure residents through the rehabilitation of irrigation and drainage infrastructure, increased crop production and support for the development of improved policies and institutions for water resource management. Other projects include Ensuring the Resilience of the Panj River Basin to Climate Change, River Bank Enforcement Work in Hamadoni District, and Water Resources Management in Panj River Basin. Tajikistan needs at least $750 million (7 billion TJS) to rehabilitate its irrigation system, according to Rahmon. 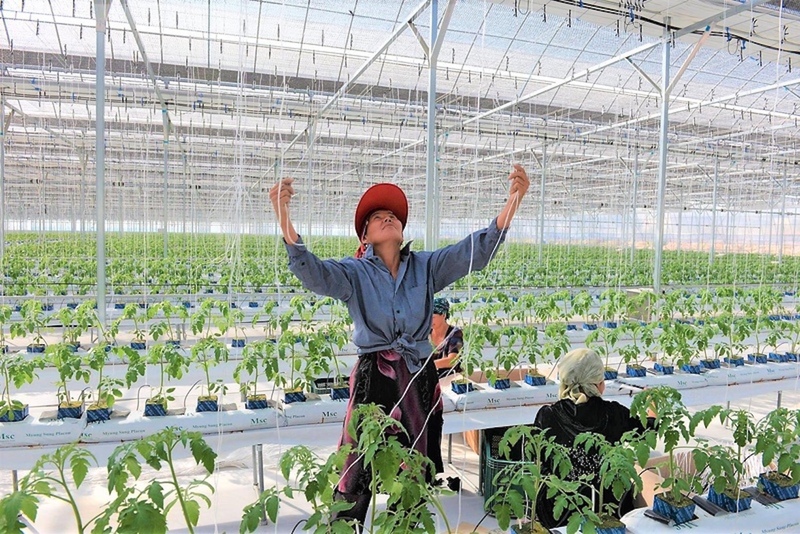 "Tajikistan has the potential to develop more than 800,000 hectares of land and use them for the cultivation of farm produce," he said. This website is meant for Central Asia as a whole, I guess, but why is it only in English, Russian and Uzbek? Isn't this discrimination? Uzbek farmers are learning about greenhouse management, food safety, fruit and vegetable exports, and other areas of agribusiness.